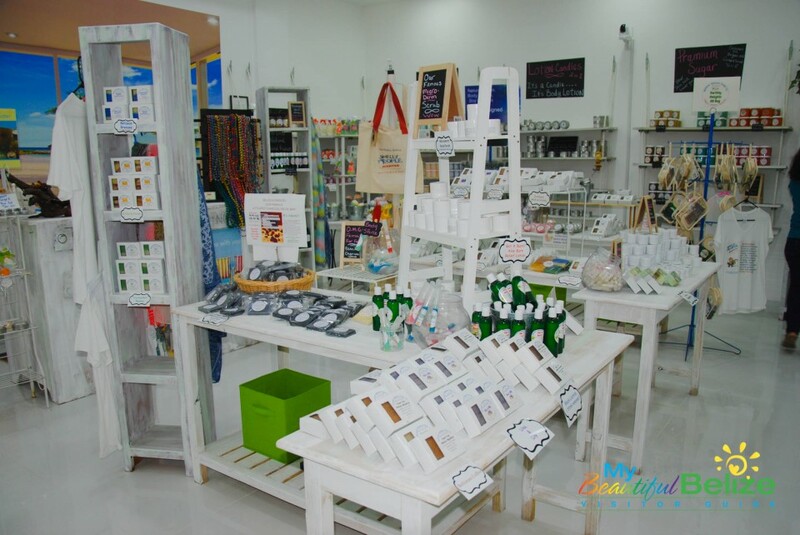 Step into Belizean Breezes’ new, fabulous location and enter a zone of calm and delight. 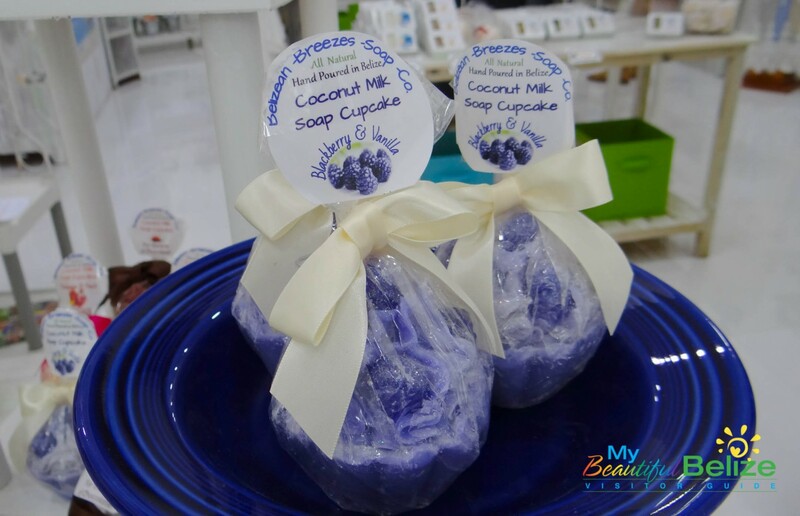 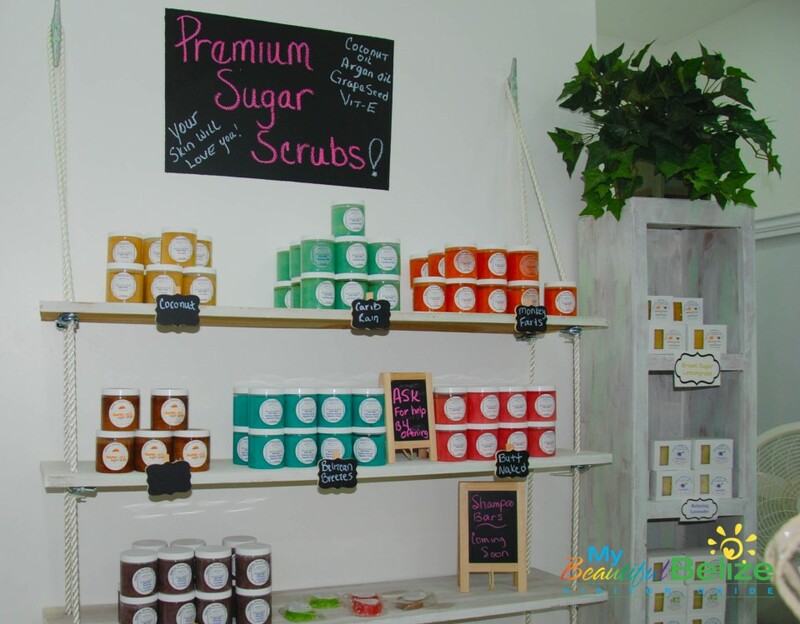 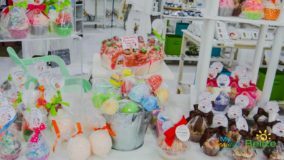 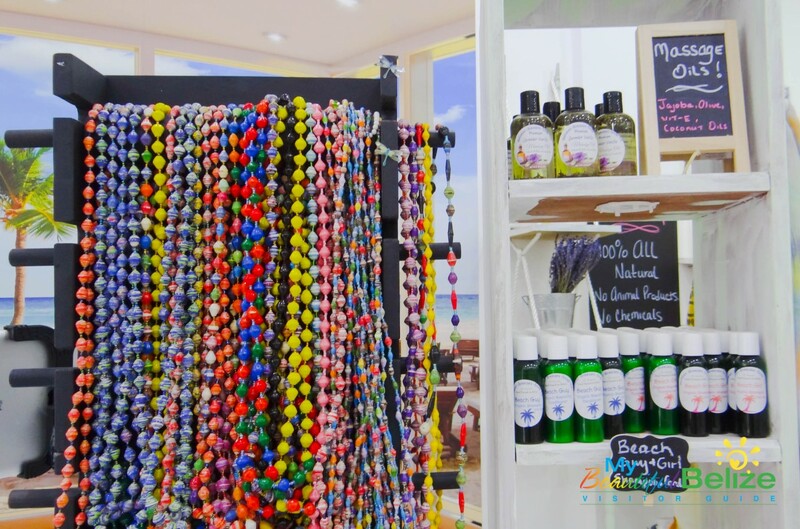 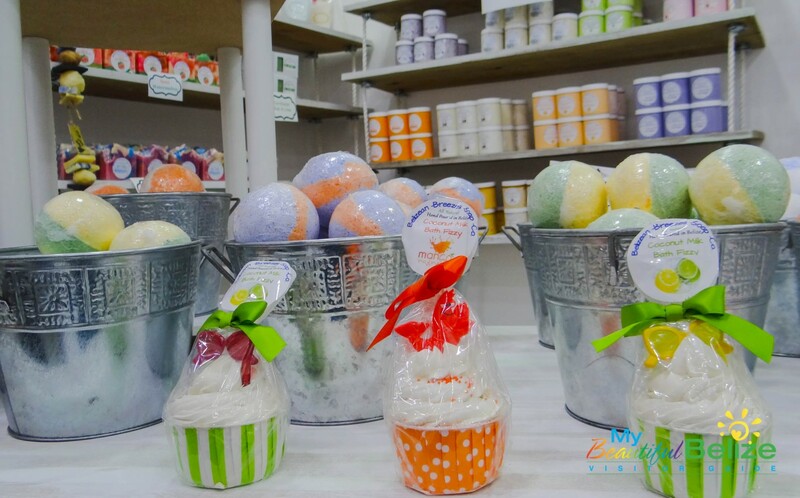 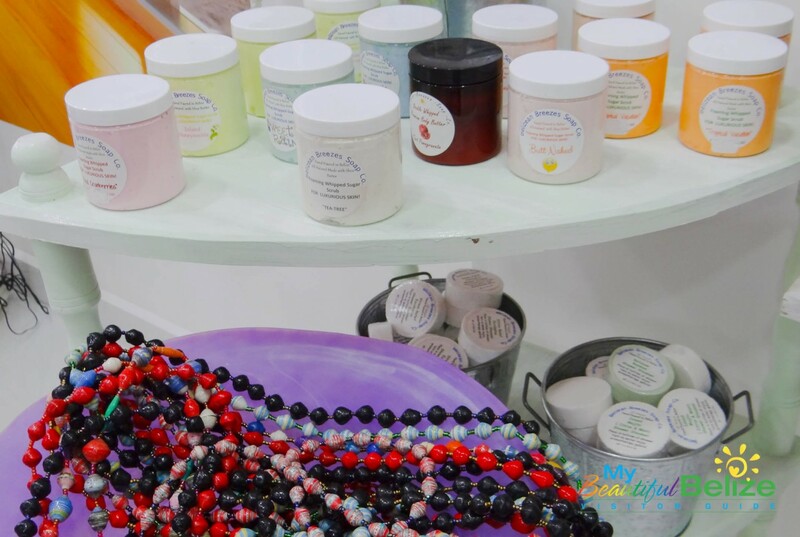 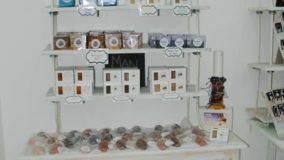 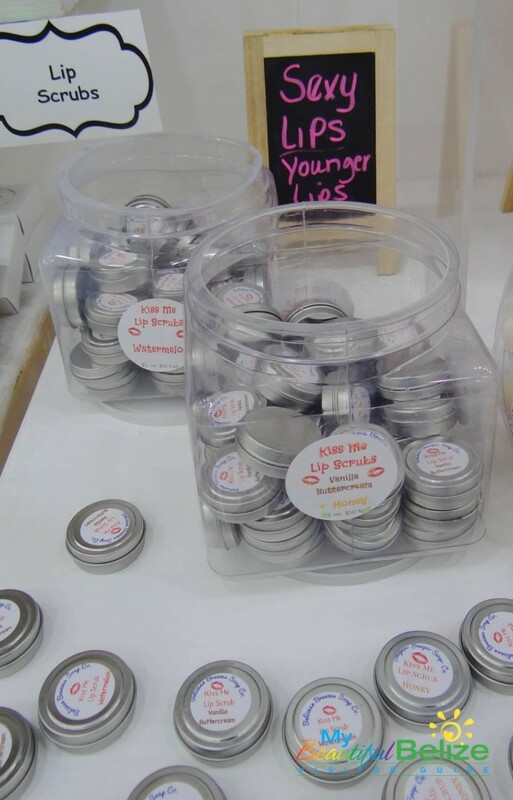 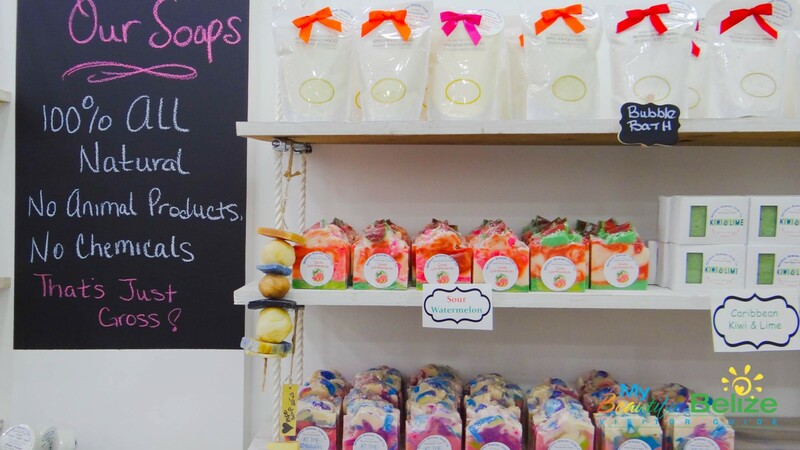 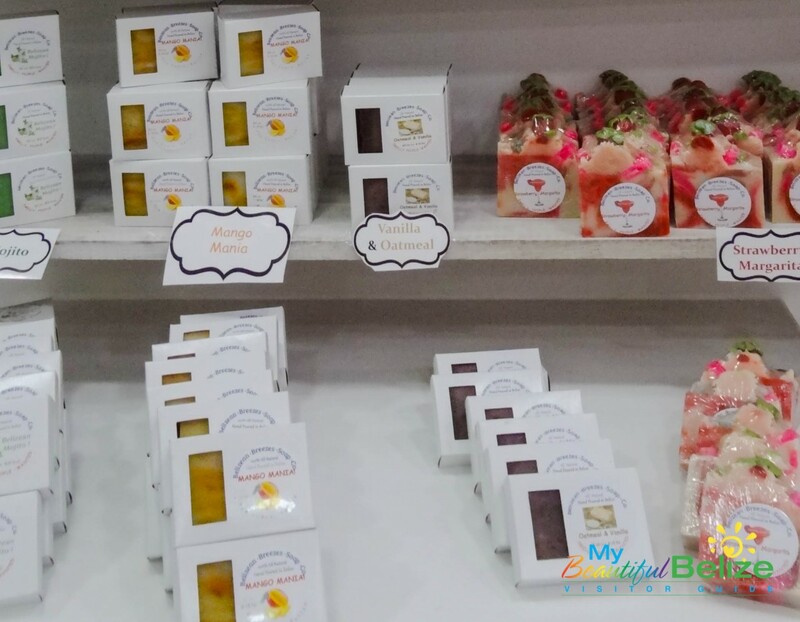 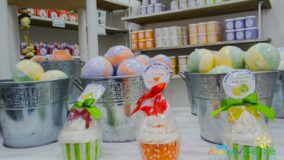 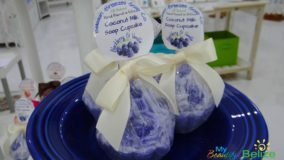 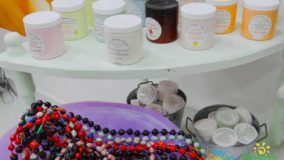 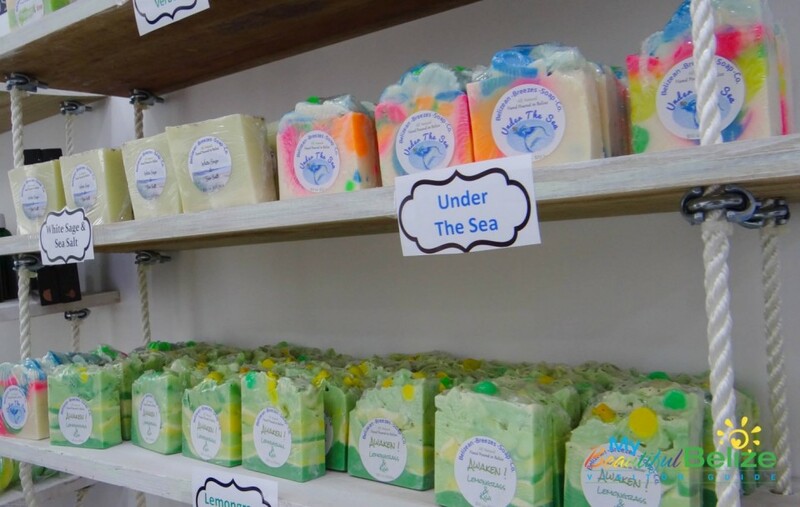 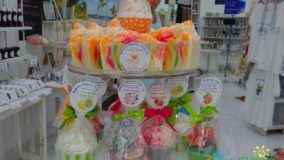 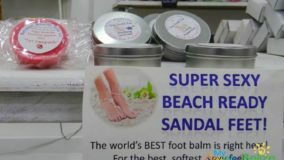 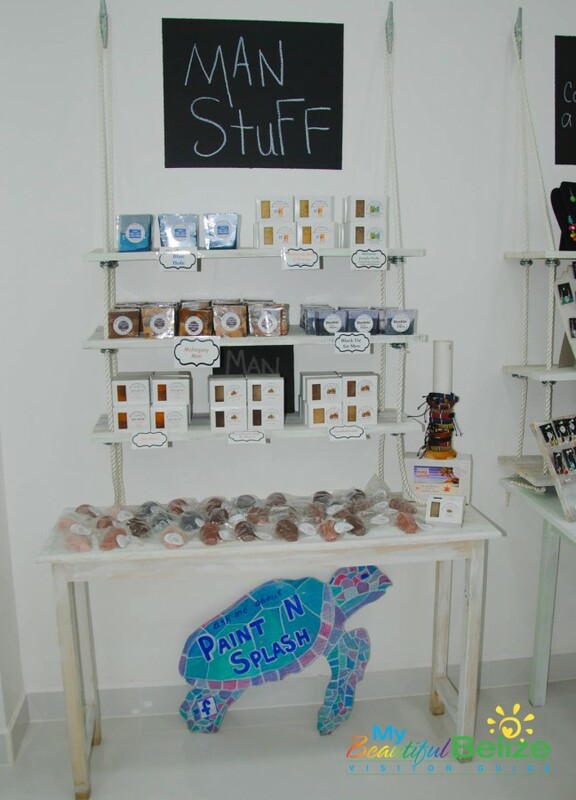 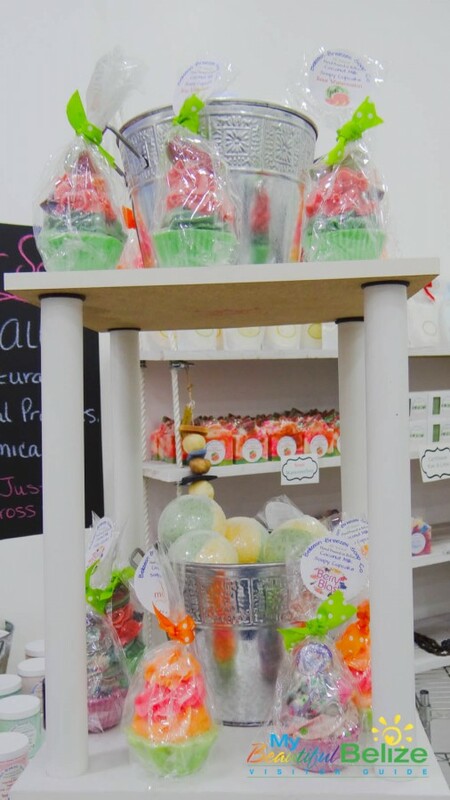 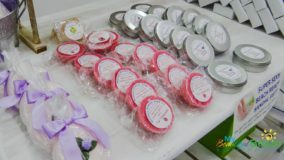 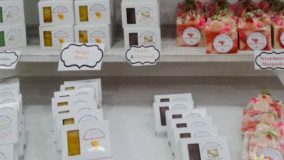 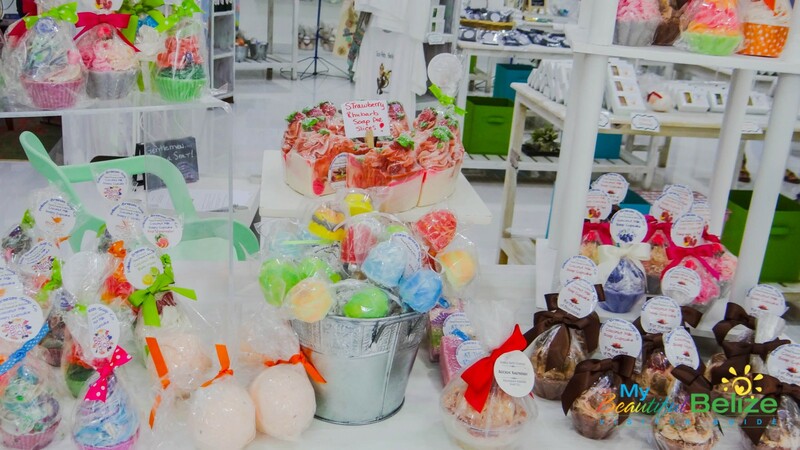 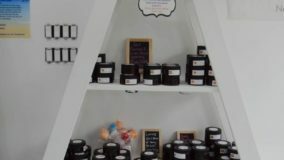 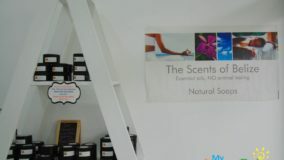 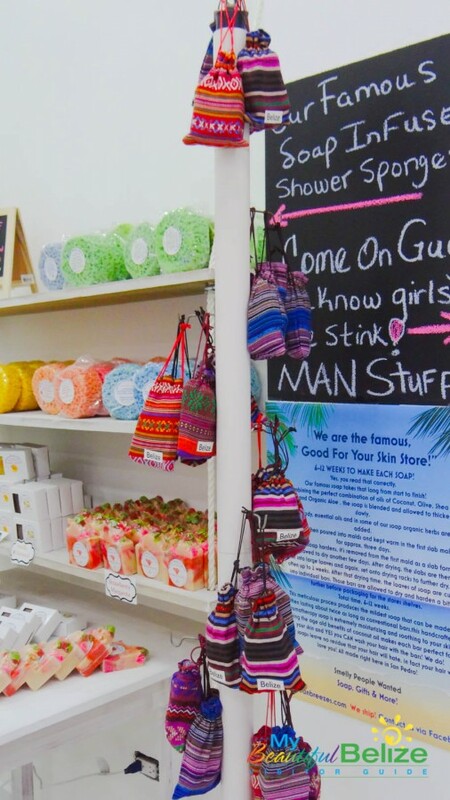 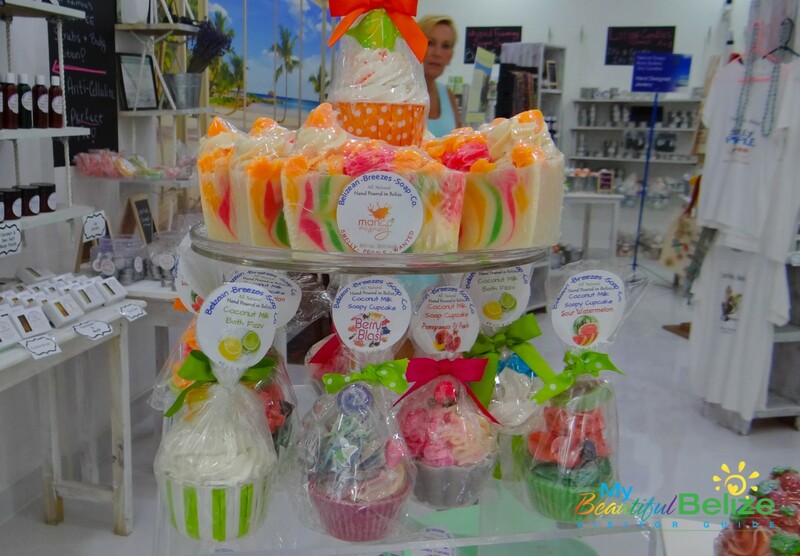 Now located in their new business space on Pescador Drive, the store is home to a massive amount of delicious-smelling soaps, scrubs, body butters and even home accessories and fun gift items. Exhausted but excited, owner and operator Lynda Perdue is thrilled to have a bigger space to truly double her inventory and best serve the increasing demand for her fabulous products. 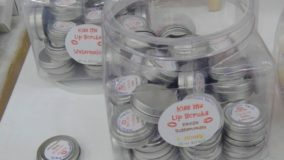 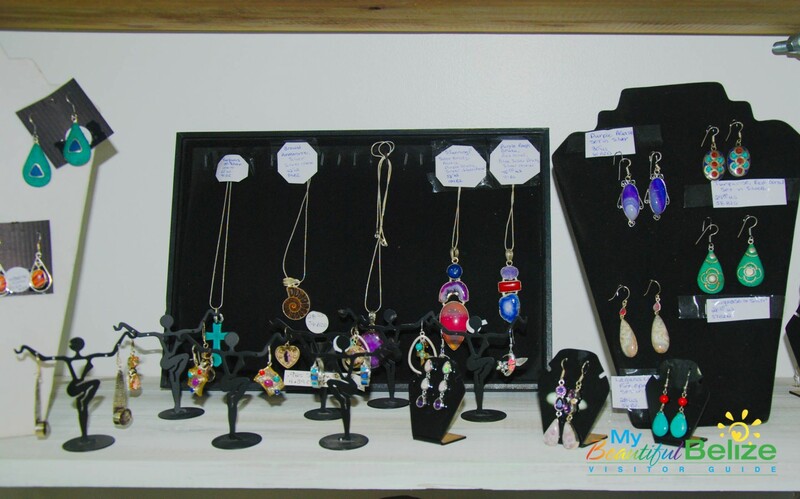 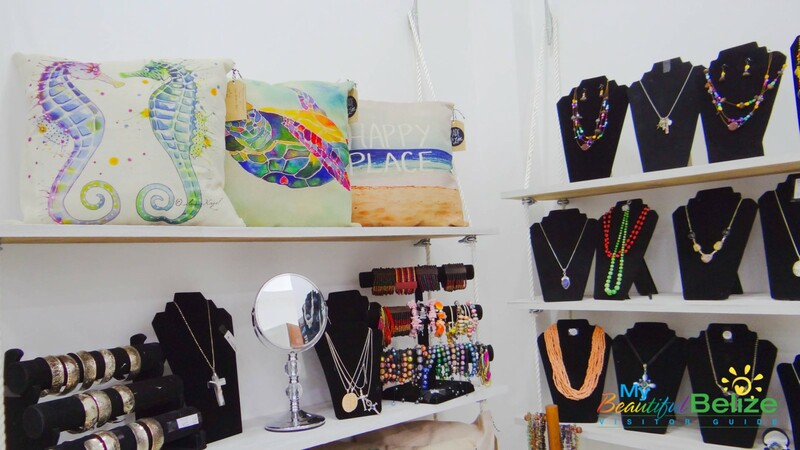 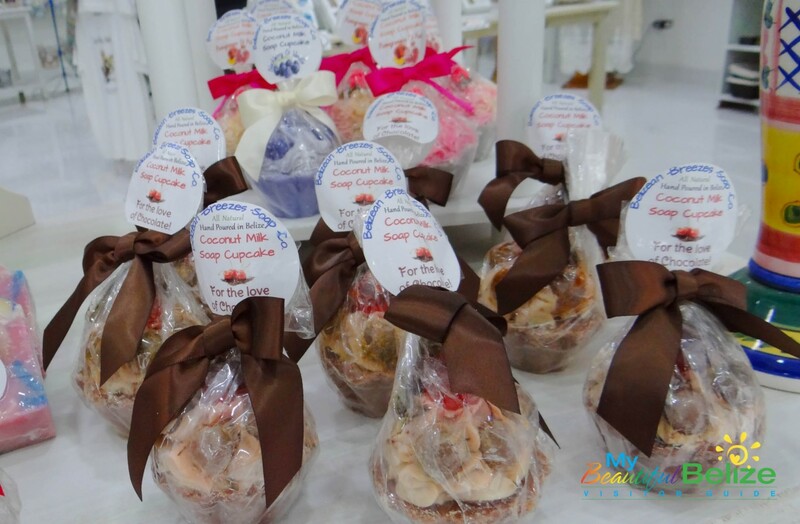 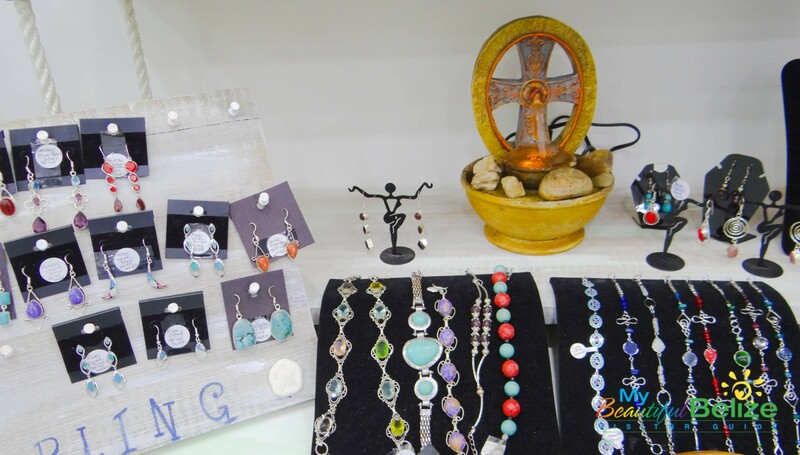 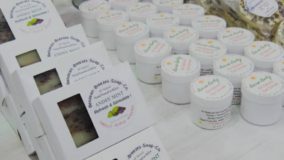 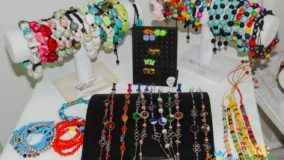 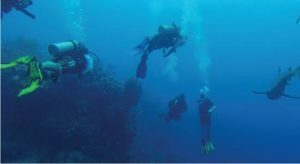 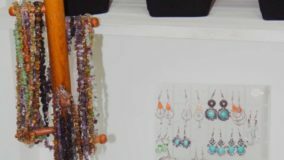 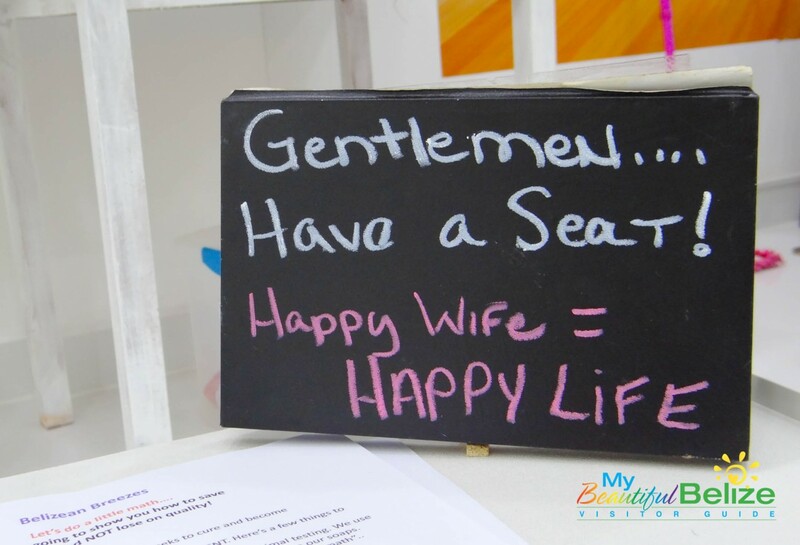 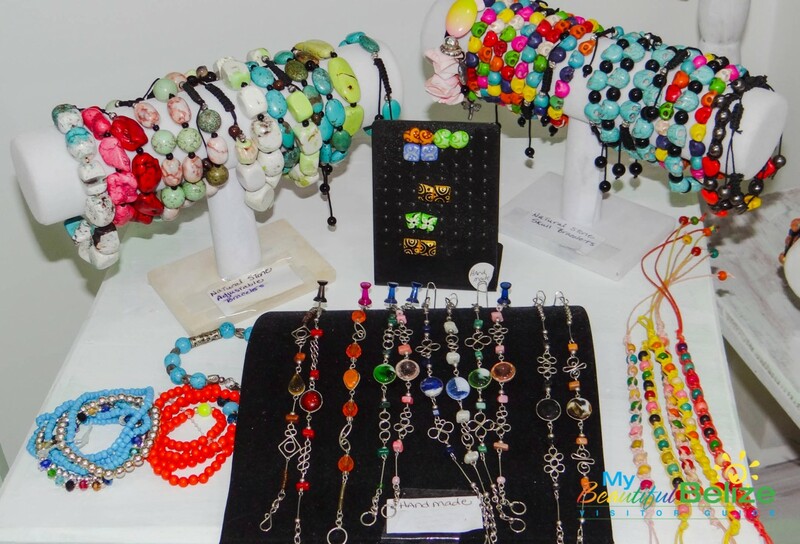 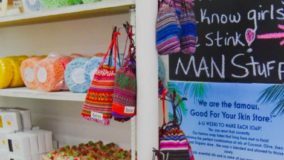 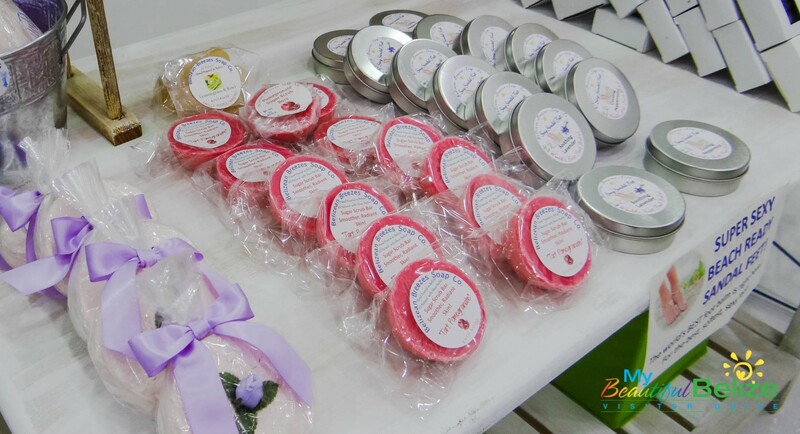 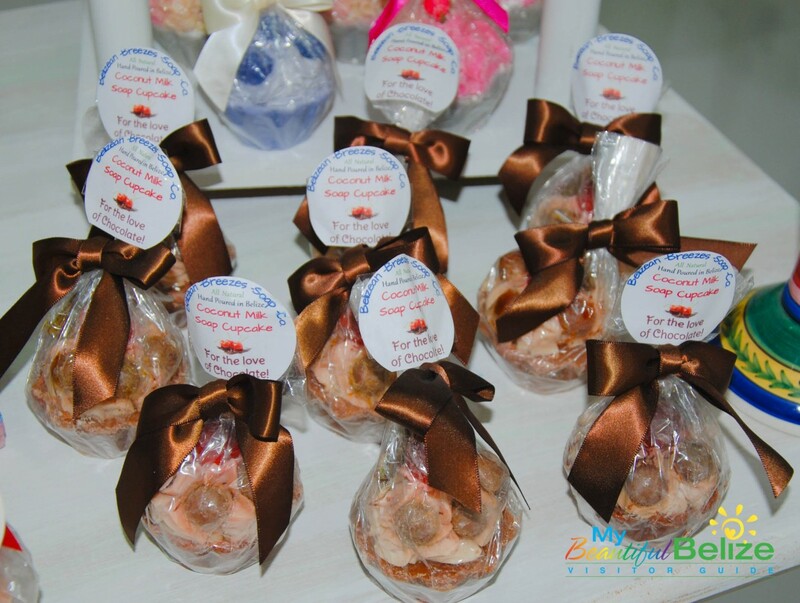 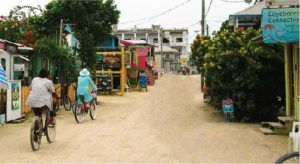 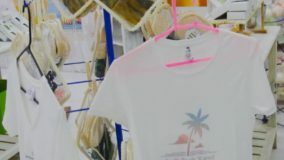 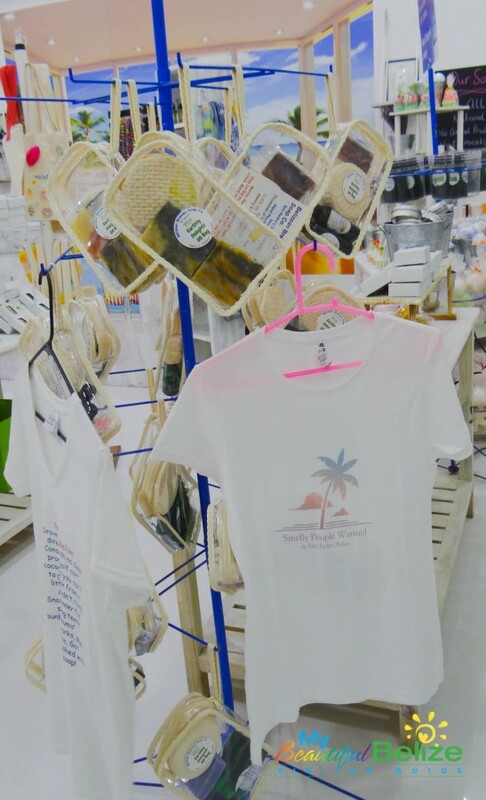 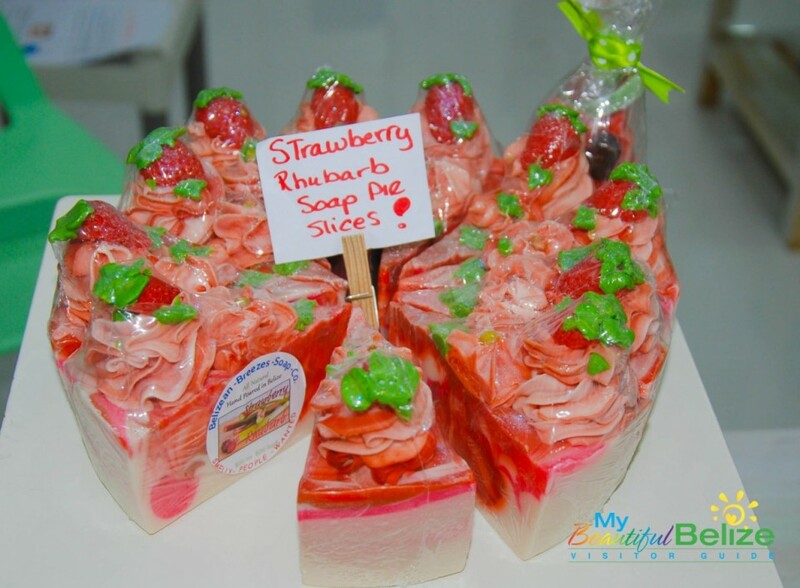 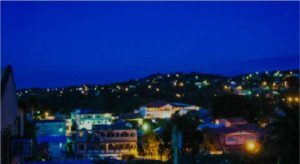 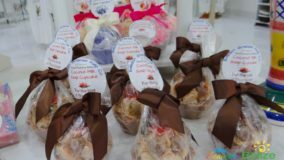 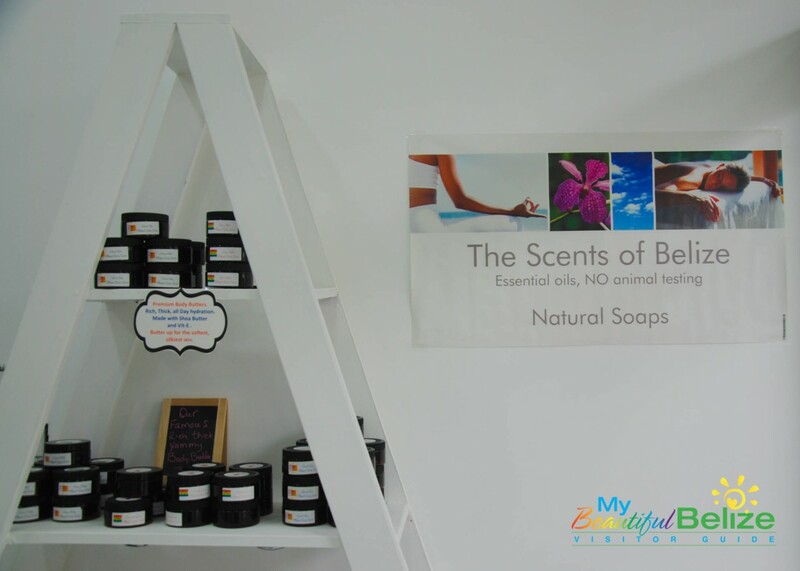 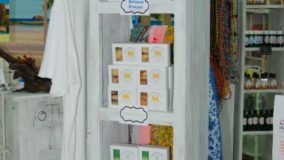 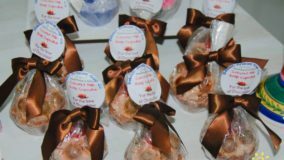 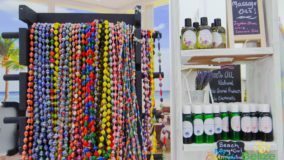 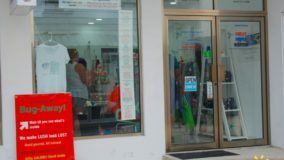 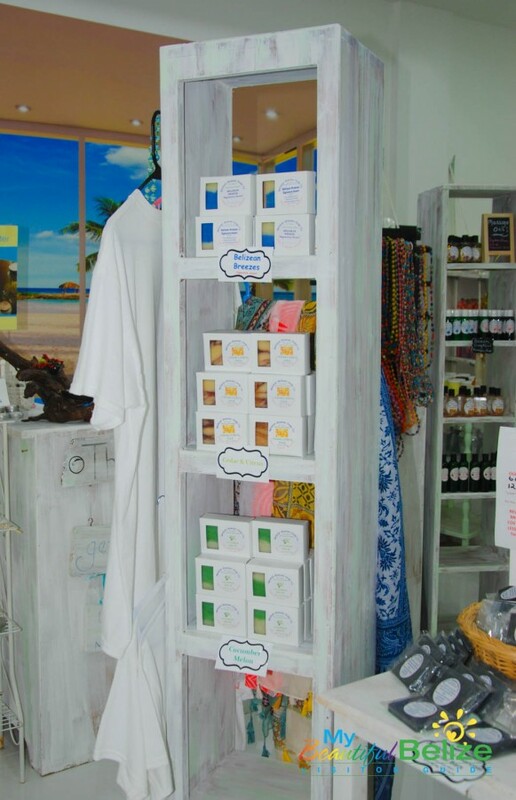 “We also provide to gift shops in resorts all over Belize, and even their guest soaps, so I’m very happy to have doubled my space so I can create more,” she said. 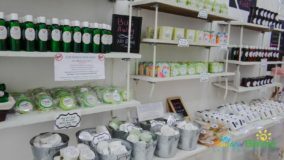 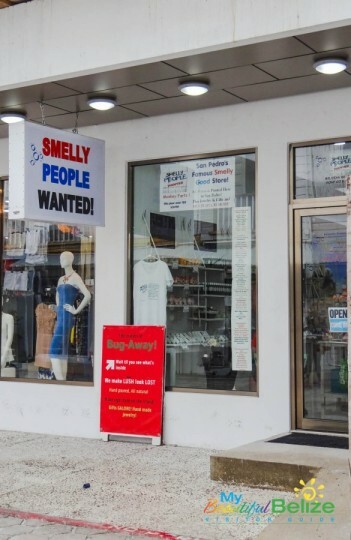 And yes, there are tons of new products, alongside the irresistible mainstays like Monkey Farts, Bug-Away repellent and the activated black charcoal soaps. 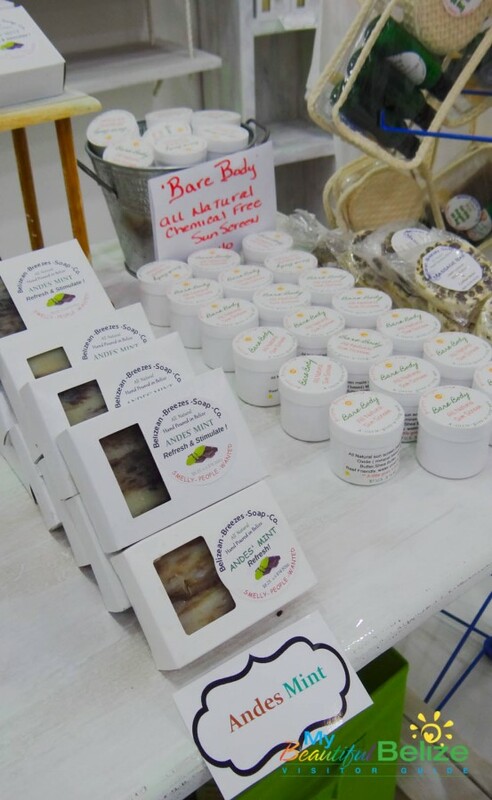 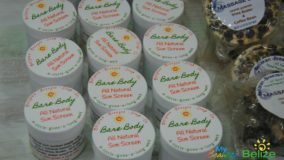 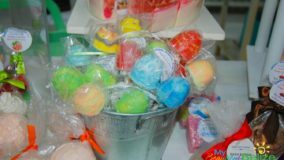 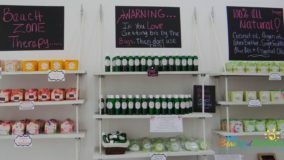 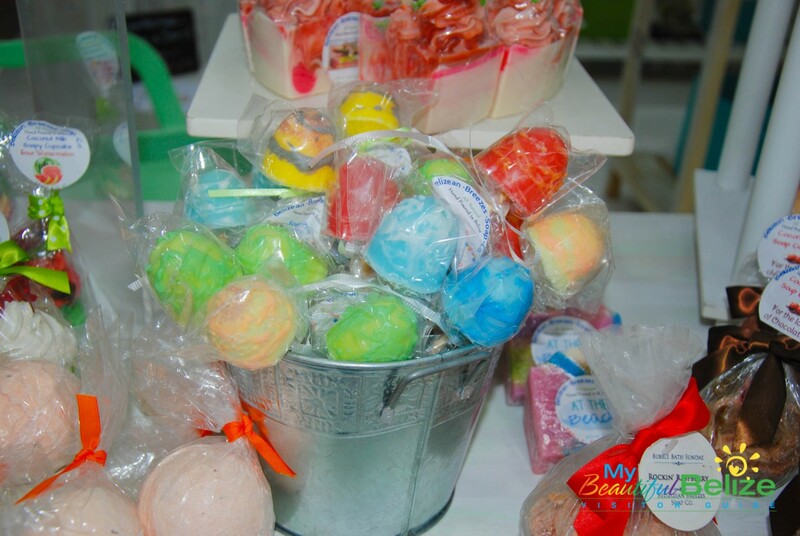 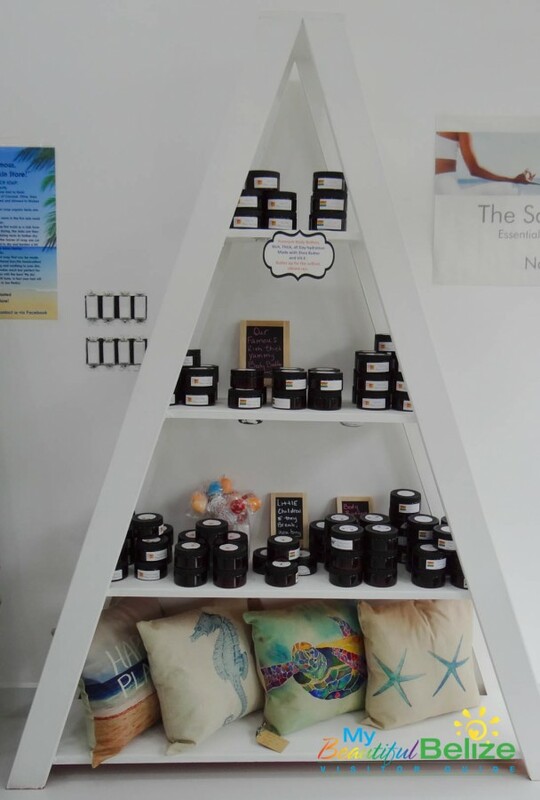 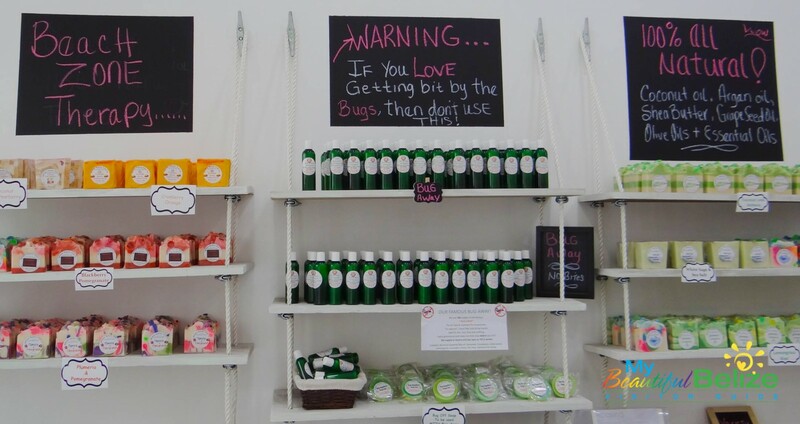 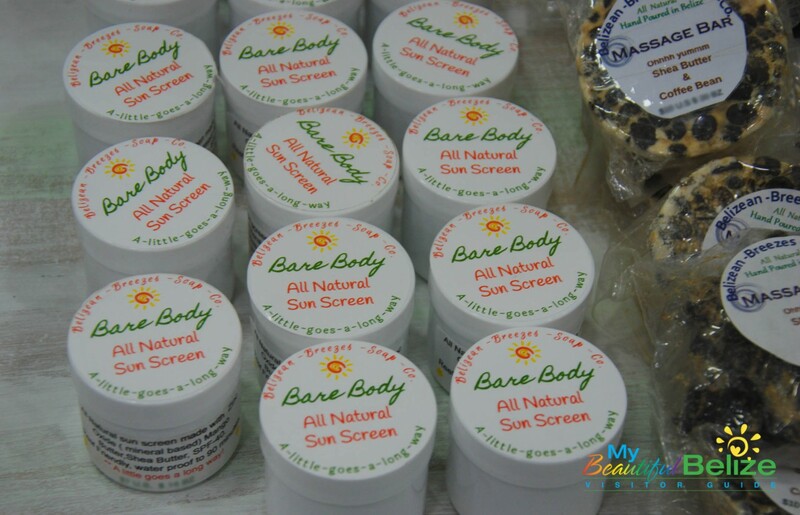 Belizean Breezes now offers sunscreen, foot bombs, bubble butters, bath fizzies, bath bubbles in bags, massage oils, traditional sugar scrubs (aside from the whipped sugar scrubs) and even organic shampoos and conditioners (Beach Guy and Beach Girl)! 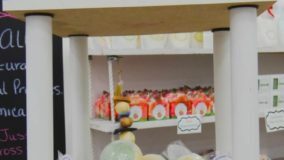 Adding to the excitement are 12 new soap scents, with perhaps 15 more being added by Christmas time, bringing the grand total to 170 scents being poured for your sniffing pleasure. 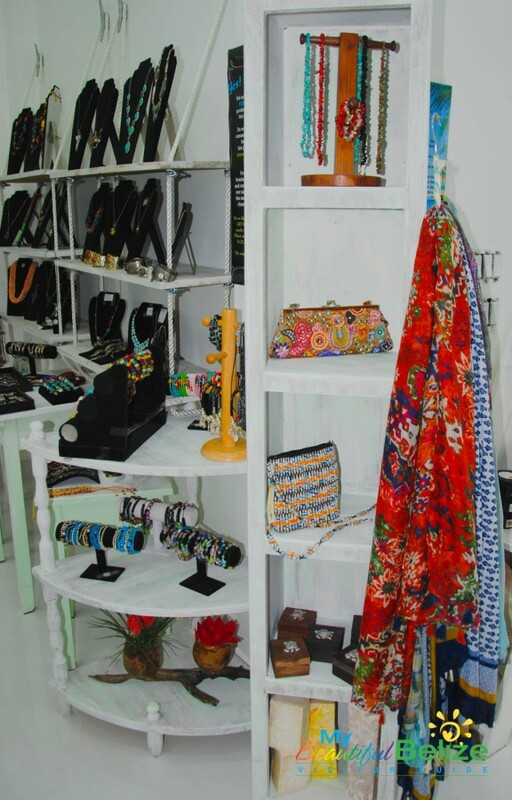 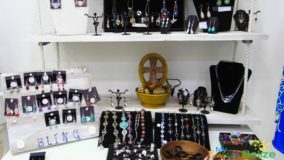 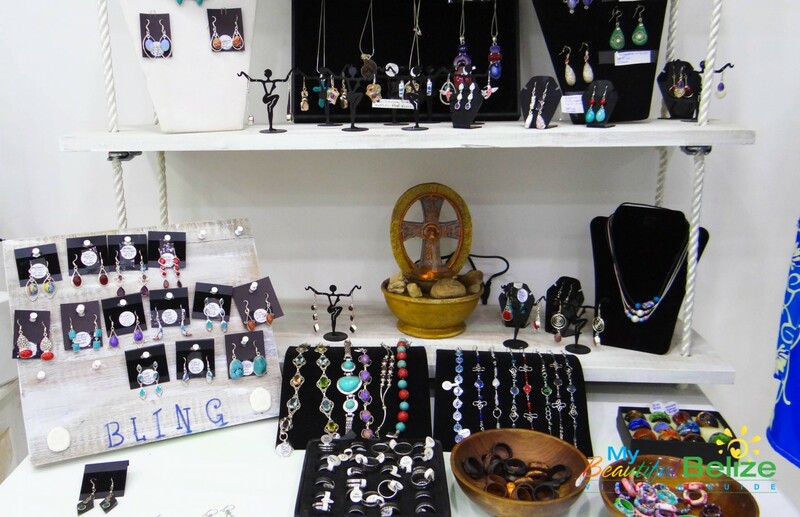 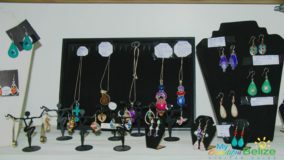 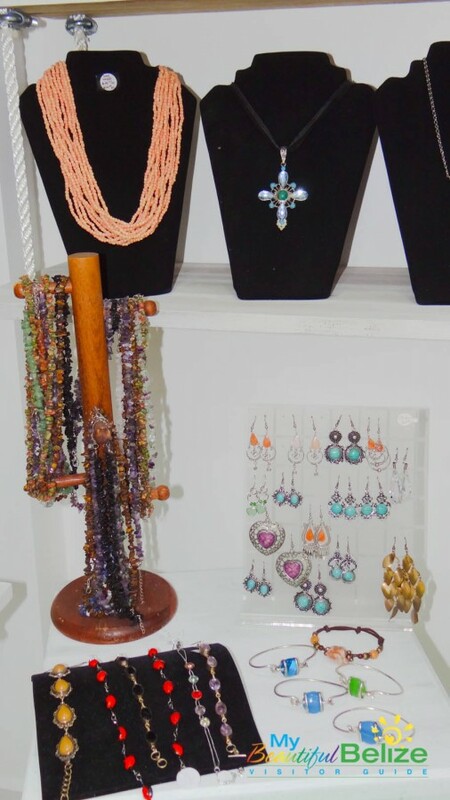 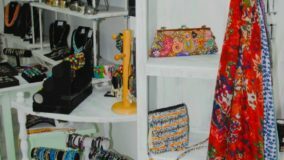 There are beautiful jewelry pieces, as well as home décor items, even purses and caftans for sale. 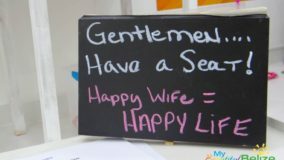 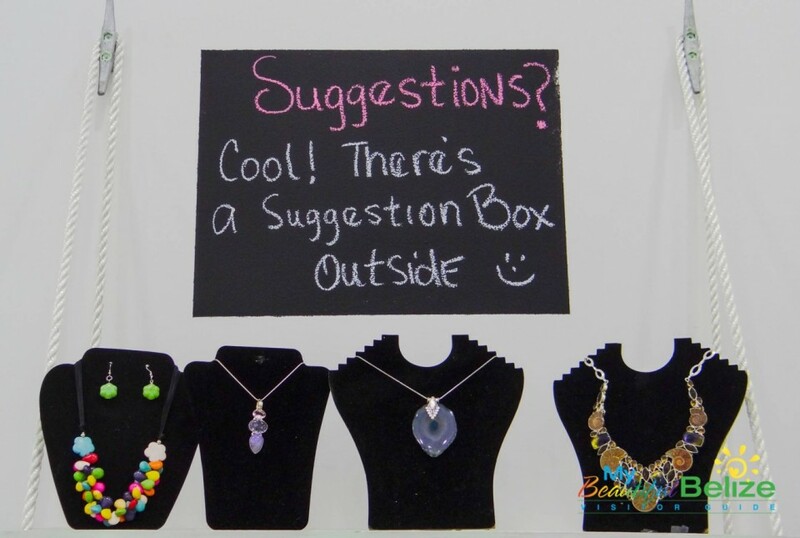 It truly is a wonderful escape, and Lynda encourages everyone to stop in, browse, ask questions and have fun! We highly recommend you stop in to the new store and truly browse; you will love it. 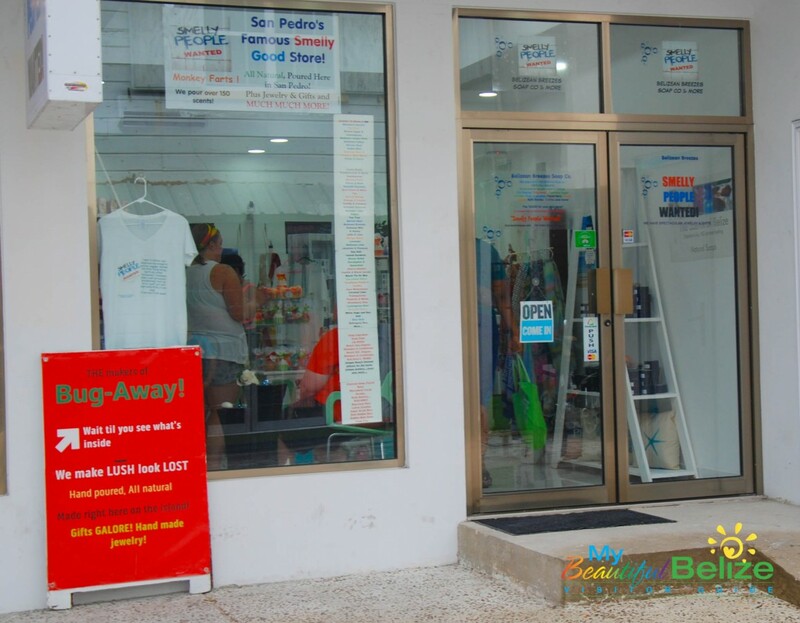 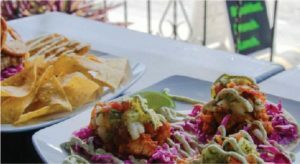 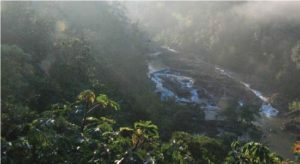 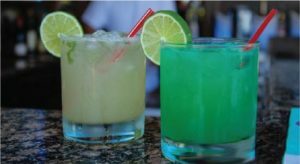 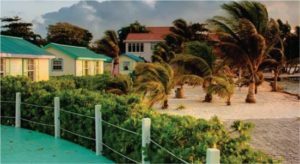 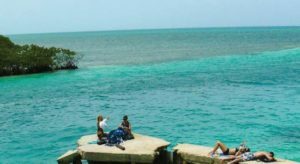 Belizean Breezes is open Mondays to Fridays from 9AM – 9PM. 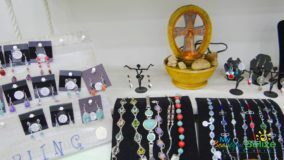 For more information, call 671-2025.